They say a picture says a thousand words, so what do stock photos tell us about trends in the creative industry? Stock photo agency DepositPhotos combined all its top downloads in 2016 by countries and turned them into an infographic—and it looks like people are becoming more interested in personal photographs that make them feel more involved, rather than generic ones. 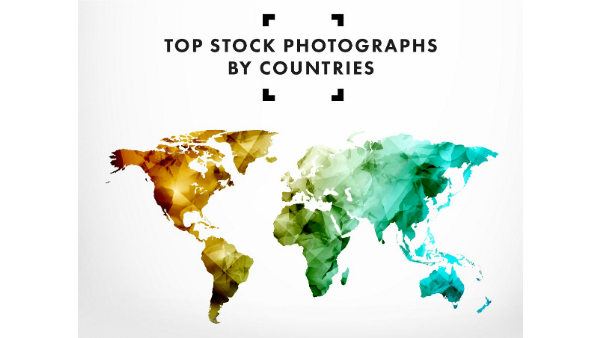 Take a look at the ‘Top Stock Photographs By Countries’ infographic below, and see if you can spot any patterns.